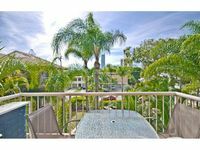 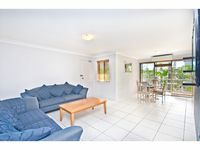 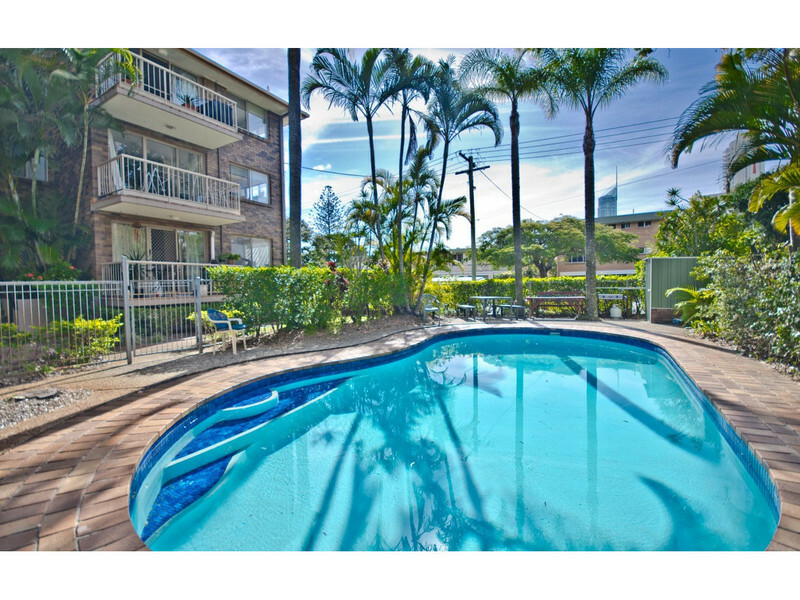 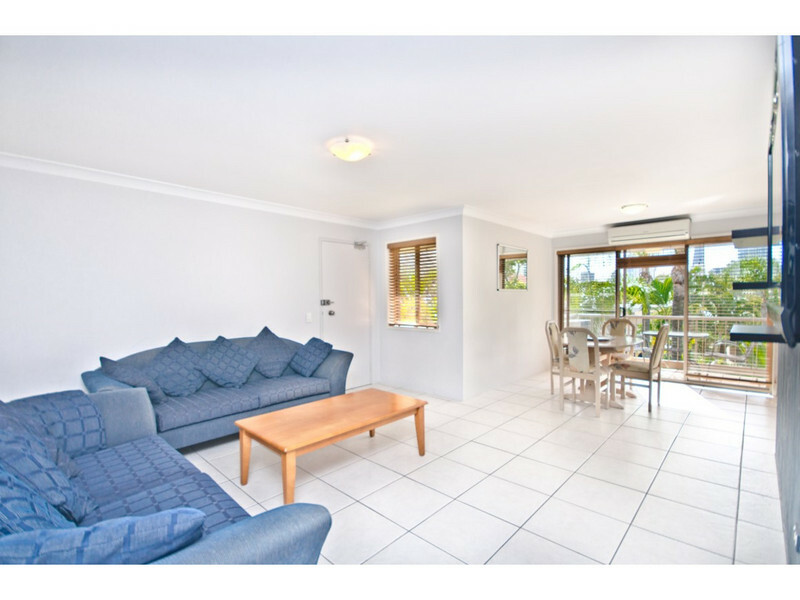 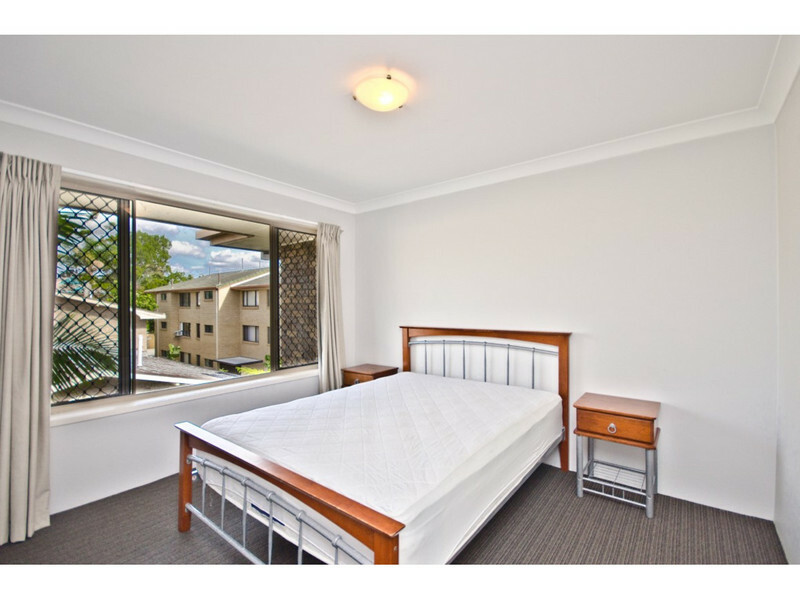 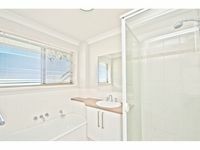 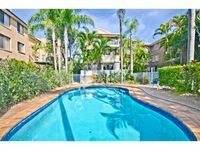 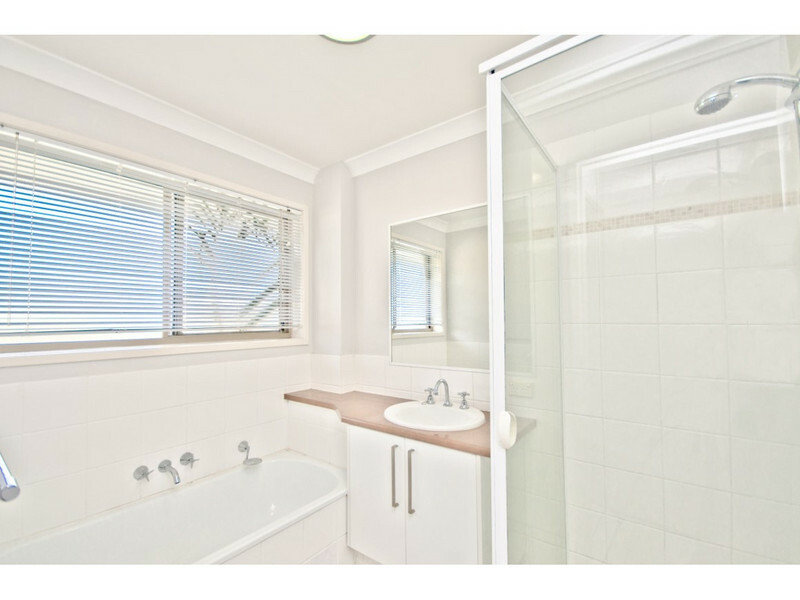 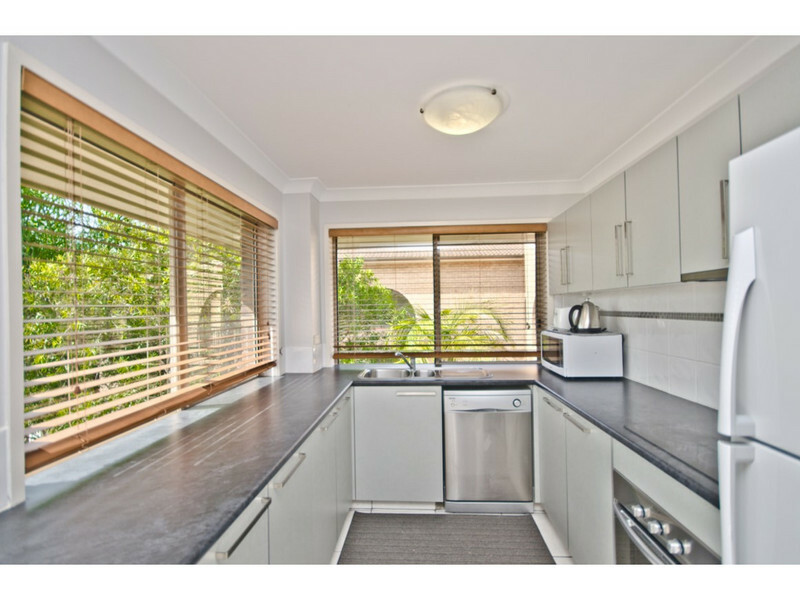 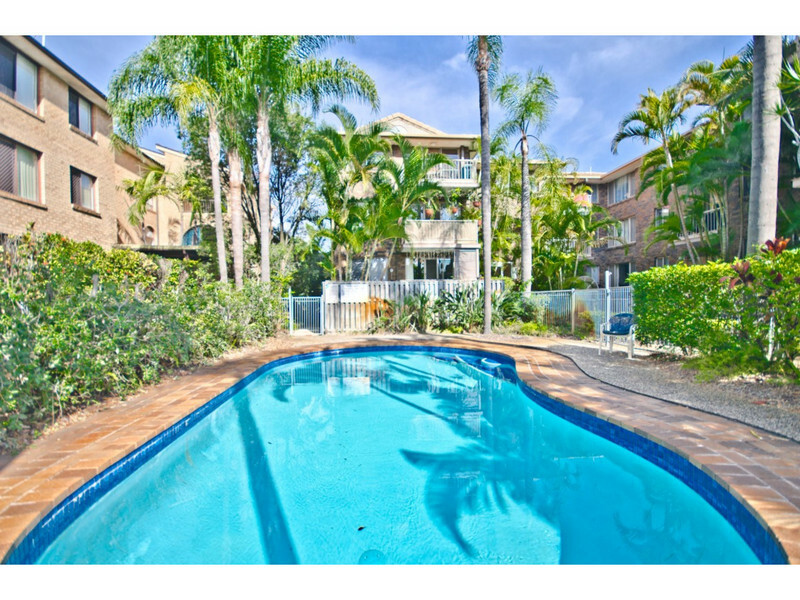 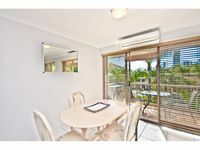 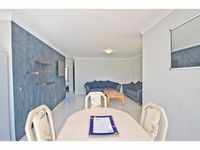 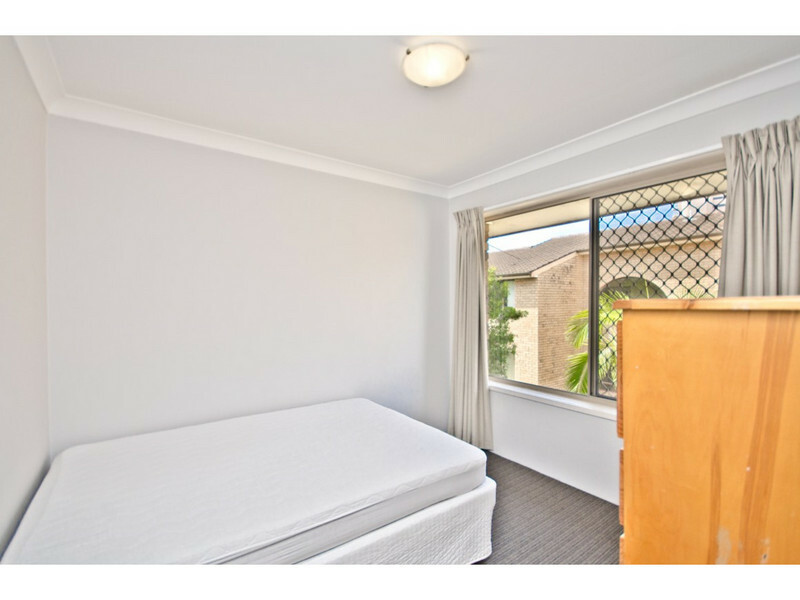 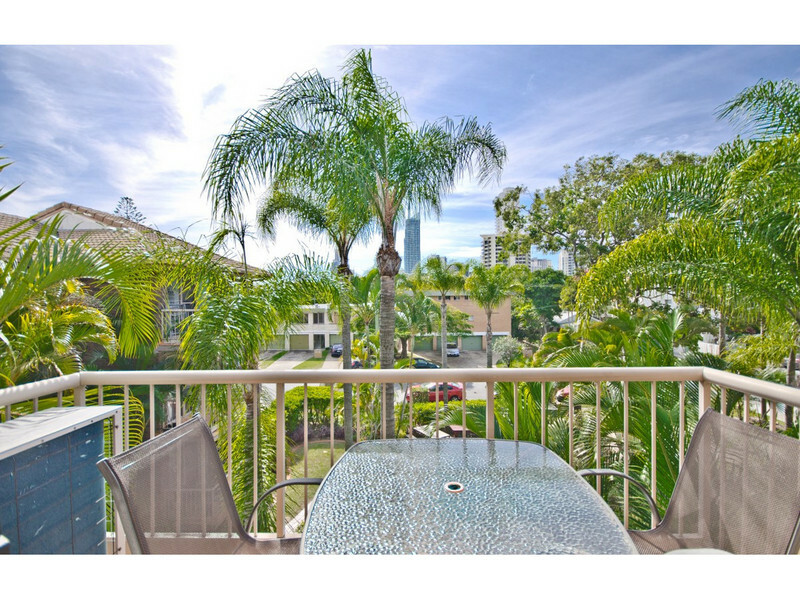 Perfectly positioned in a quiet area between Broadbeach and Surfers Paradise. 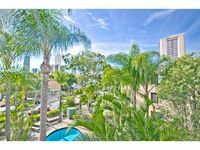 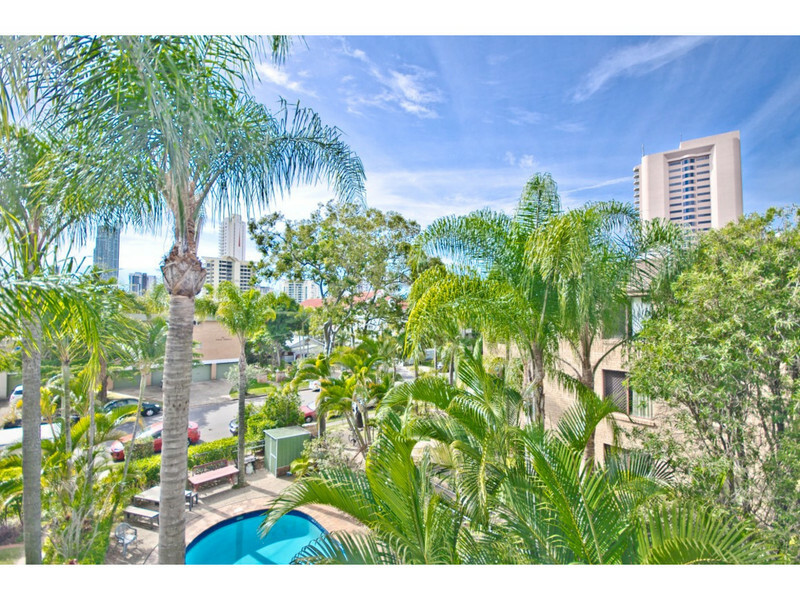 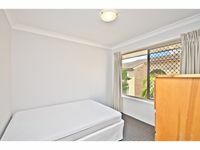 This apartment is just a short stroll from the beautiful sunny Gold Coast beach and the G:Link’s Monaco Street Station. 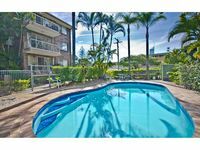 Not to mention only a few minutes drive to the magnificent Pacific Fair shopping centre and the heart of Surfers Paradise both home to some of the most amazing restaurants. 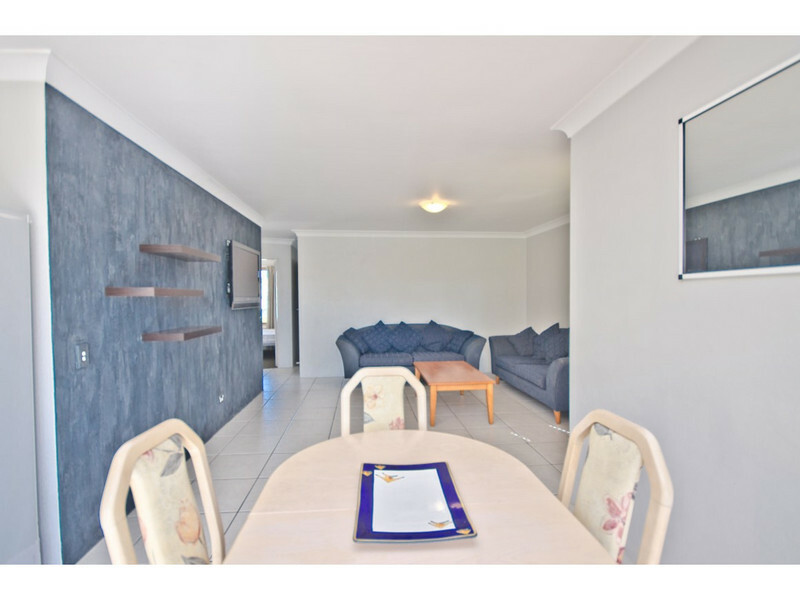 Wonderfully renovated with a modern kitchen, three large bedrooms and one bathroom. 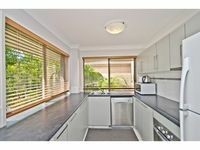 This apartment also features contemporary, tiled, open plan living, an entertaining balcony and two secure parking spaces—a rarity in apartment living these days. 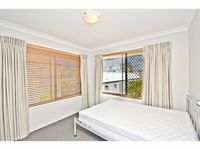 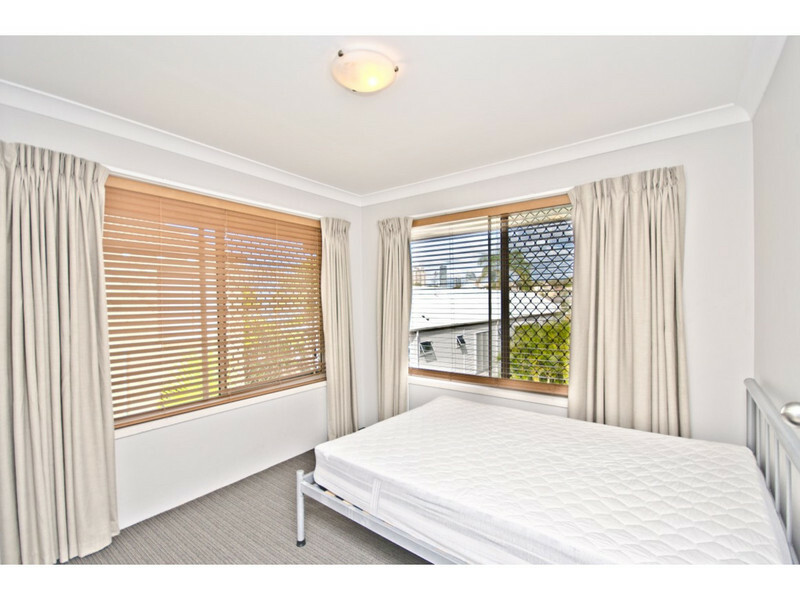 View by appointment only call Ludovic today to arrange an inspection.